If you are an Angry Birds games fan on Windows Phone, it is a good weekend to be you. Through this weekend you can get all of the Angry Birds games free for your phone through the Windows Phone Store. 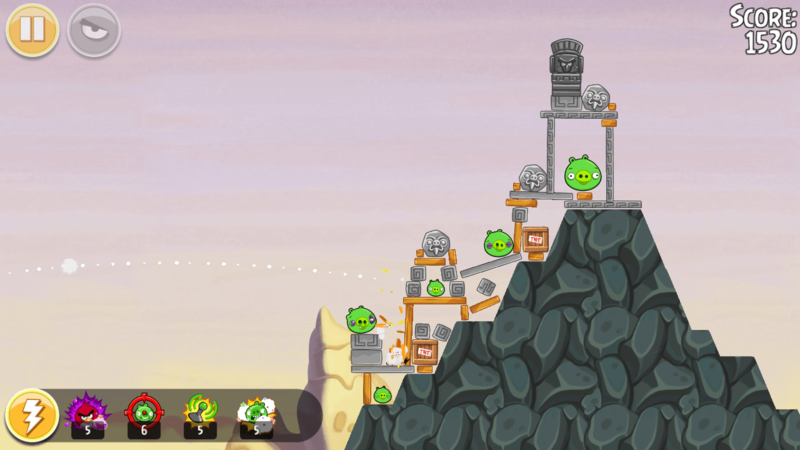 The games, along with Bad Piggies and several other games, are a part of Microsoft’s Deals Hub in the Windows Phone Store app. To make it easy for you, I’ve linked to all of the Angry Birds games for Windows Phone here along with Bad Piggies.